Amidst all of the problems surrounding ZTE as of late, there appears to be a light at the end of the tunnel. A deal which would save the company from near-certain demise is likely to be signed soon, meaning the company would be able to continue to operate as normal. This includes the company getting to retain its software license, so we may soon see the official release of Android Oreo on the ZTE Axon 7. 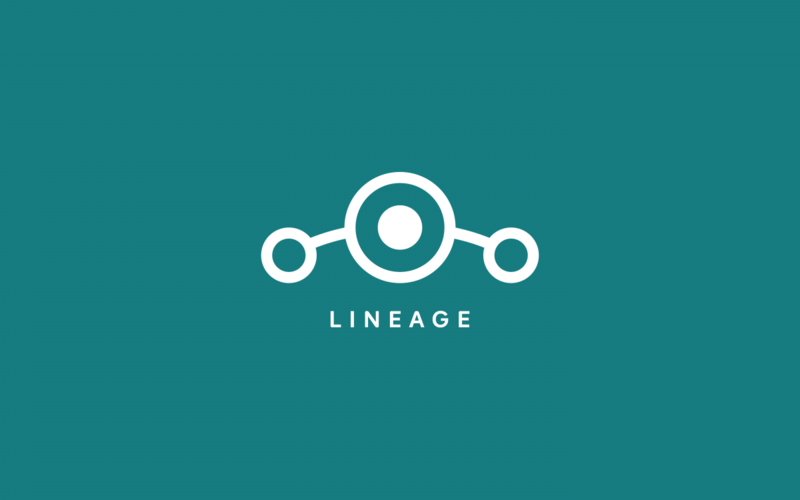 If you don’t want to wait to try out some of that Oreo goodness on your ZTE Axon 7, XDA Members OrdenKrieger, Unjustified Dev, and DrakenFX have released an unofficial build of LineageOS 15.1 for the device. Not only is it a build of LineageOS 15.1 based on Android 8.1 Oreo, but it appears to be fully functioning with minimal issues. Users simply need to install the Android Oreo bootloader and modem package linked in the instructions and you’re good to go. If you want to give it a try, check out the link down below.